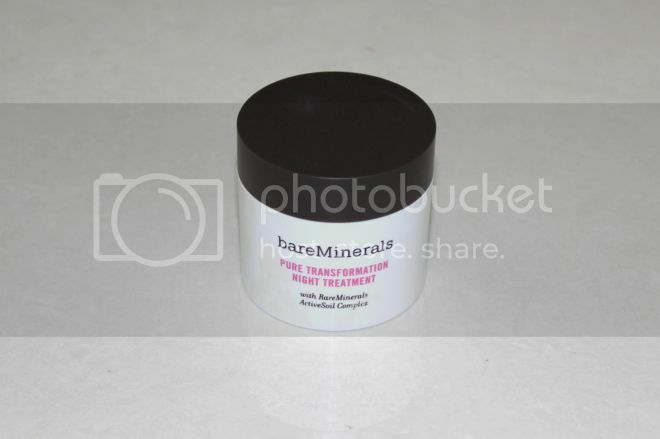 Following up from the last Bare Minerals blog post about this Pure Transformation Night Treatment sleeping mask, I've been using the mask for the last couple of weeks but before I go into reviewing the product I want to go through the easy steps of using this product first. 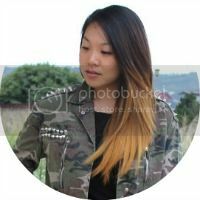 Ok so as I said I've been using the sleeping mask for the last week, when I first received the product I was quite excited to try it out, the first night I applied it I instantly saw the difference I actually did see a glow on my face, so I carried on using it for the next couple of days. 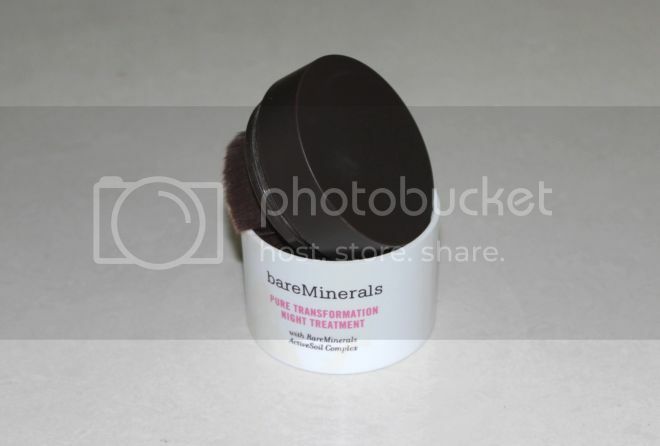 I have to be very honest, I have very sensitive skin so were actually talking about I can't use just any skincare or make-up brands, as we all know Bare Minerals use the most natural ingredients in their products so I thought it would be a great idea to try this out. This might not happen on everybody but as I said I have very sensitive skin so maybe I was allergic to this sleeping mask but I noticed I've been getting some breakouts on my chin and a couple around my nose area which has scared me a little so I had to stop using the product within a week of using it. 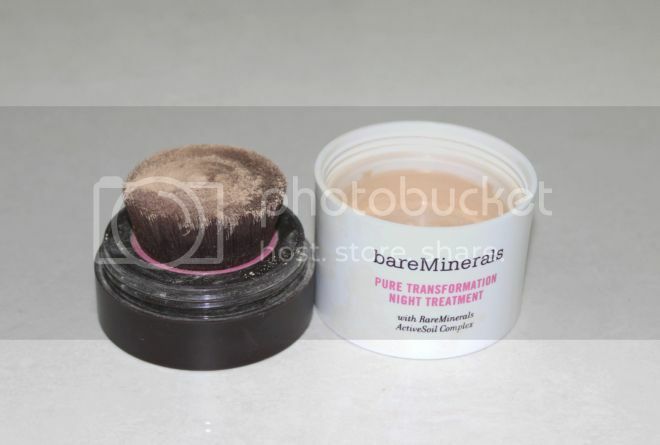 Just to make thing clear, Bare Minerals is a great brand but it was just that the Pure Transformation Night treatment sleeping mask didn't work out for me.